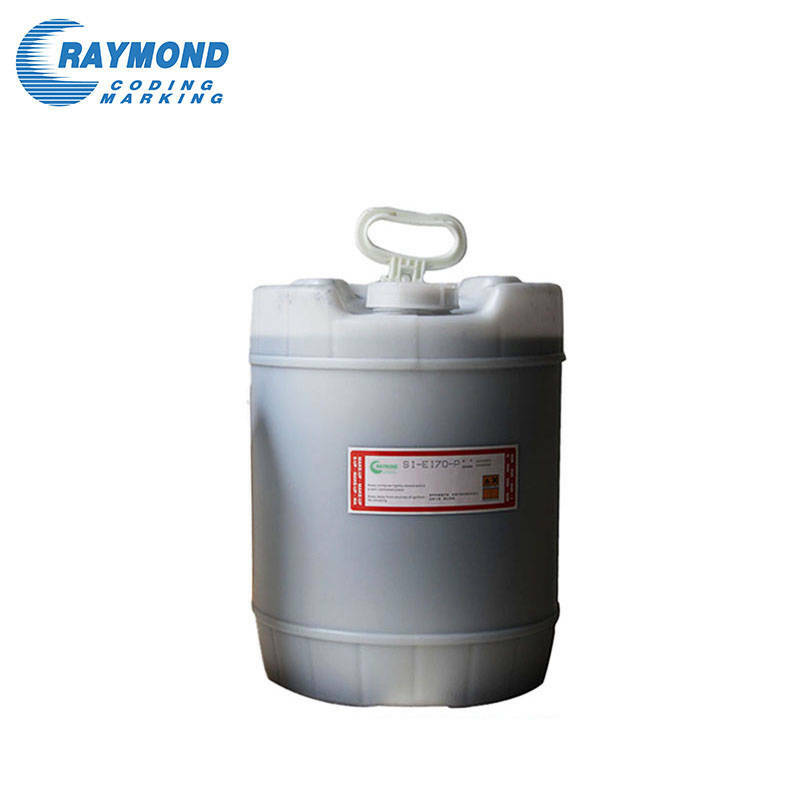 SQ Clean up SI-KP43-P 1000ml for large character inkjet printer. Production of raw materials: All clean up environmentally friendly raw materials imported high-quality production. All SQ brand clean up are developed specifically for the associated large character printers, and are fine-tuned to help ensure optimum print quality and machine performance.